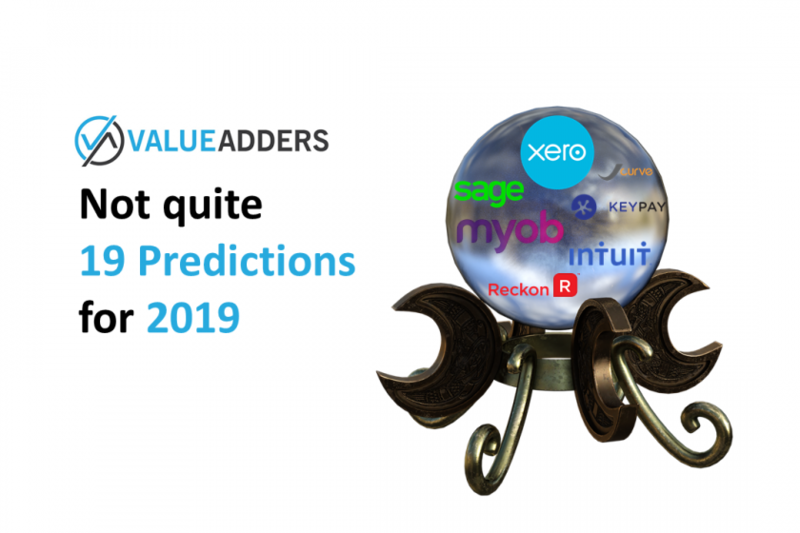 Before I publish my 19 predictions for 2019, it is my tradition and want, that I review my 2018 efforts. 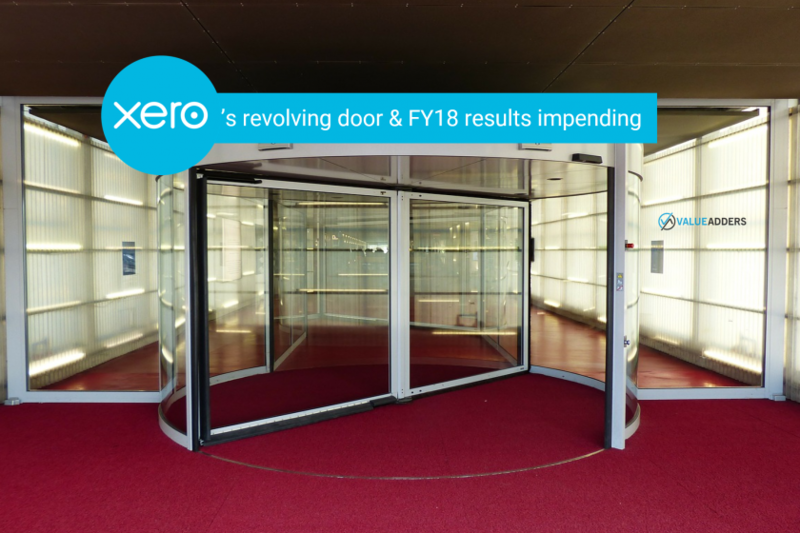 There’s been quite a stir around “the industry” over the last month about the churn of key people at Xero. First there was the “succession” of founder Rod Drury, cased in rumours and innuendo, that bears not repeating. The concern for (not many) investors (judging by the share price since Rod’s departure) was the timing. 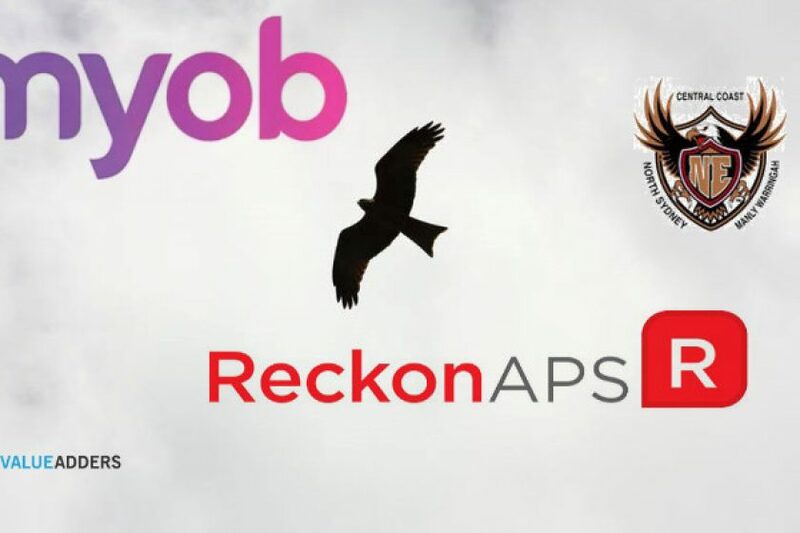 Will the MYOB acquisition of Reckon APS suffer from the Northern Eagles Effect? 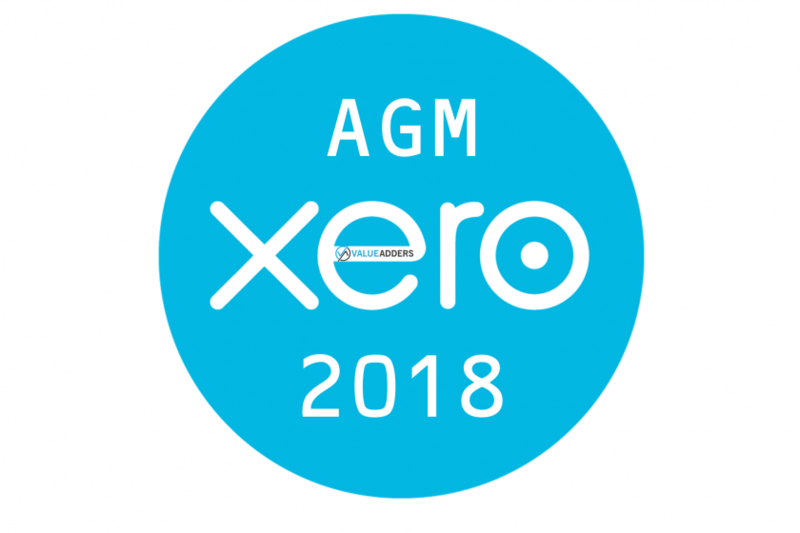 On the 16th of November it was announced that MYOB (subject to regulatory approval) had acquired the assets of Reckon’s Accountant’s Practice division for $180m. Over the past month, I’ve spoken to more people about the deal, than I care to count. Rarely at my instigation I might add. It seems everyone wants to talk about it! From people close to Reckon to big ticket clients, former staff, current staff and the average man on the street. 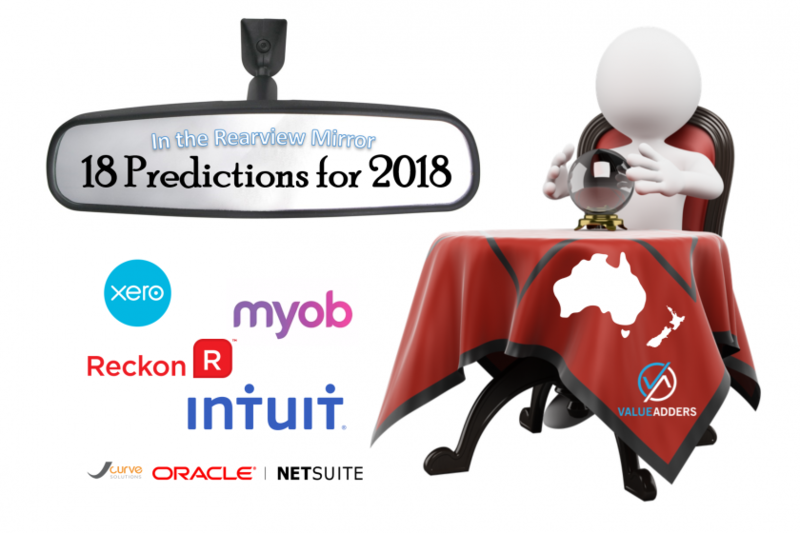 I was even provided the opportunity of a private audience with senior MYOB execs in a no-holds-barred session in which they laid-bare their core strategies. This article continues on from Part 1 from last week. 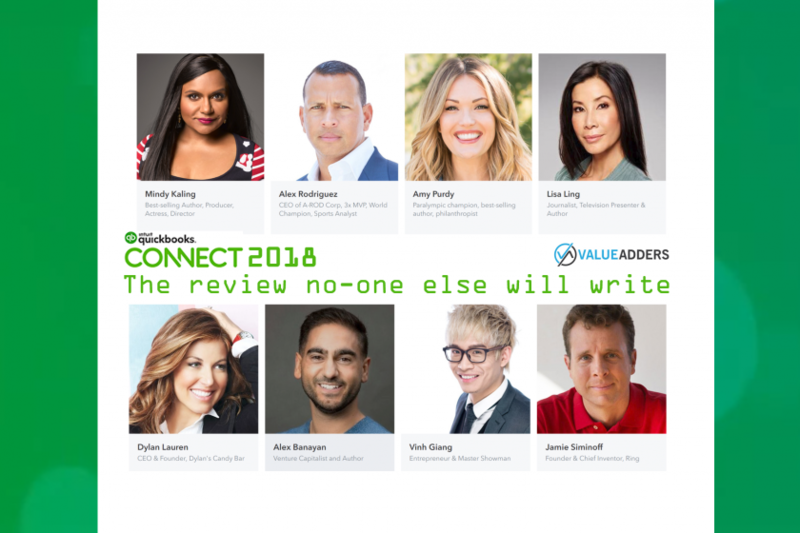 Whilst in Part 1 I reviewed the “big nuggets” from the Smarter QuickBooks messaging from QB Connect, this week I reflect on my own takeaways from the event and my “access all areas” pass. 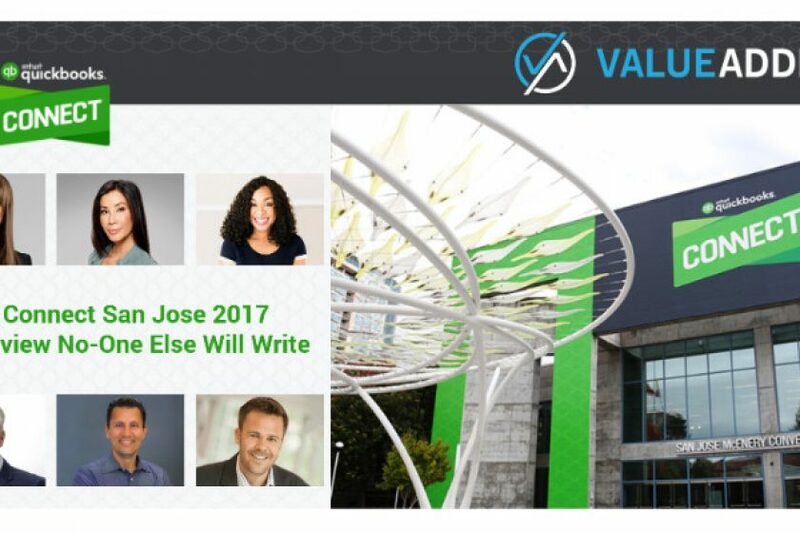 An American, a Canadian, an Aussie, an Englishman and an Indian walk into a bar… No, its not a joke, its QB Connect 2017. The bar was the Fairmont San Jose and the topic of conversation was typically accounting and accounting technology. Alex Chriss, Intuit’s SVP & Chief Product Officer, Small Business, commented that he felt the next 18 months would see more innovation than the previous 2 decades at intuit! So, I am sorry #StephSocial (who made the point to tell me my conference reviews aren’t designed for her short-attention span #snap), but with this year’s review of Intuit’s annual conference, I have so much to write about, it is actually going to be longer than my previous articles!